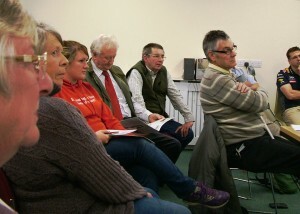 Thirty people attended the Big Warsop Annual General Meeting, which was held on 13 July at the Community Hub in the Adam Eastwood Building on Wood Street. 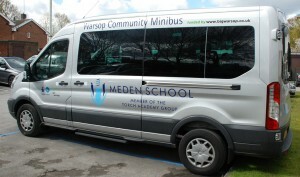 Meden School has taken delivery of a new 15-seater minibus, funded by a £35,000 investment from Big Warsop. As well as providing transport for the school, the bus will be available for use by non-commercial community groups in the Warsop Parish. Tim Gibbon from Meden School said: “The bus is going to be a valuable asset for both the school and the wider community in Warsop. We will be encouraging as many community groups as possible to use it.